VoIP v.s. 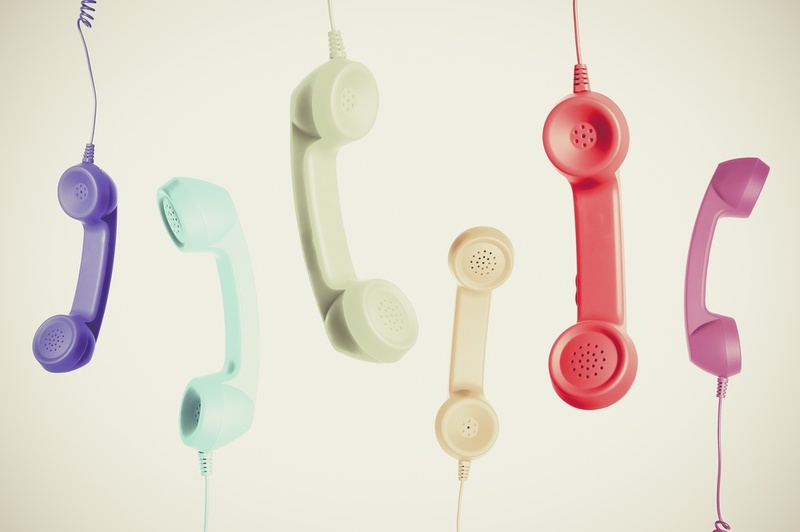 Traditional Landlines: Should Your Business Make the Change? If you’ve ever had to sort out a new phone system for a business, then you’ll know what a struggle it can be. Picking the right solution that works for your team can take lots of time and research. If you’ve decided it’s time to pick a new phone system, you’ll be given the choice between voice over internet protocol (VoIP) or traditional landlines. But which to go for? Striking the balance between a money-saving system and also finding a phone system that works for your team is a tricky feat to tackle. Both technologies have their own advantages and disadvantages and may be more or less suitable for your business. Here we’ve broken down the differences between the two, so that you can make the right choice for you. The main advantage of VoIP that encourages many businesses to make the change is the price. Regardless of their respective features, when comparing both the initial setup and the ongoing costs, VoIP is far cheaper than old landline systems – as well as being highly flexible, with constant improvements being made to the usability. A VoIP phone system works by taking your voice audio – i.e. your conversation – and transforming it into digital information which can then be quickly sent across the Internet. Compared to older telephony which still uses copper telephone lines to transmit the calls, a VoIP Internet-based solution allows you to make free, or at least very low-cost telephone calls over the Internet all over the world. Because you’re already paying for your monthly broadband subscription, you don’t need to pay twice! And since small businesses are very likely to already have broadband in the workplace already, such a service is a natural choice for Internet users. Another advantage of a VoIP phone system is that it’s highly portable. VoIP services work with any IP-enabled device – from a telephone, to a computer – allowing you to enjoy features such as voicemail, voicemails directed to your email inbox, hold music on the line and call diverting all through whichever device you choose. Extra extensions can also be added very quickly because they are carried over existing internet connection and don’t require BT or a cable provider to install telephone lines. 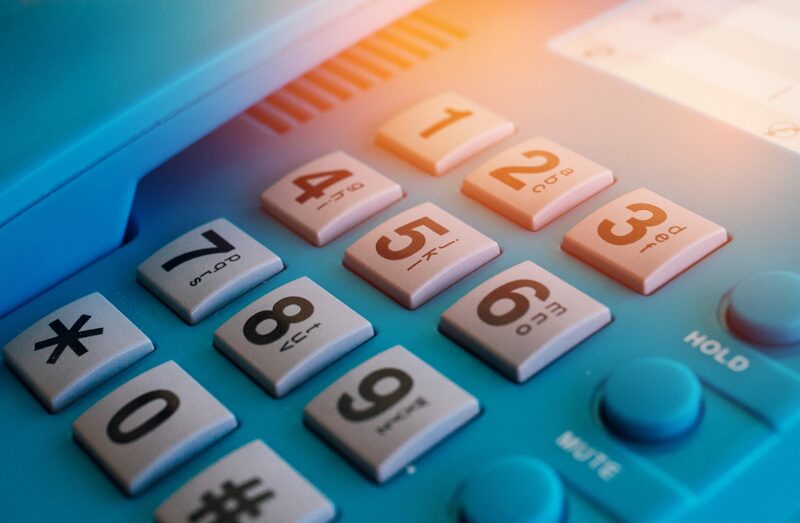 All of these features come as free with new VoIP systems – compared to the potentially heavy costs you could incur with a traditional landline option. Whilst an excellent solution from a cost and efficiency perspective, VoIP is still not the perfect system for every business. The primary disadvantage of a VoIP system is its reliability on a strong internet connection to make good quality calls. Because VoIP technology converts your voice into data, the quality of your phone calls is entirely dependent on the strength and stability of your internet connection. Before you install a VoIP phone service for your small business, it’s important that you measure your internet connection’s ability to manage the traffic. The VoIP phone system is also reliant on electrical connection. Whereas a traditional landline phone system can often continue to operate during an internet or power outage, this is not the case with VoIP. However, many VoIP service providers can automatically route calls to a mobile phone or another backup number in the case of an internet or power outage. As a tried and tested communication solution for many years, traditional landlines, also known as public switched telephone networks (PSTNs), will be immediately familiar to any small business owner. Referring to analogue and ISDN systems that run via your local or regional telephone company’s traditional copper wiring, traditional landlines are renowned for their excellent call clarity and stability. So when is a traditional landline more suitable than VoIP? Namely for any small business in a remote area or otherwise lacking a stable high-speed connection. 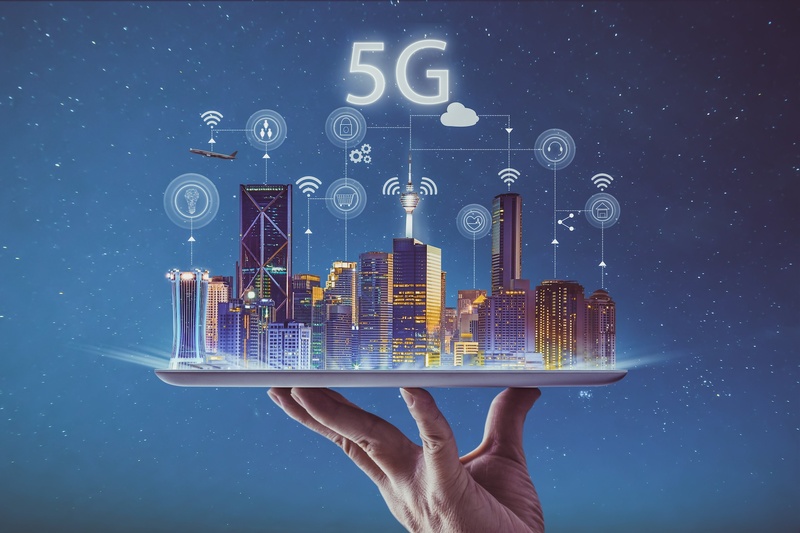 Because VoIP relies on internet and power connections, this could prove tricky for any business located in an area with poor broadband speed. As we’ve said previously, the quality of VoIP calls is entirely dependent on the speed and stability of the internet connection and so it’s important to consider the amount of bandwidth available to serve a VoIP phone system to avoid stuttering lines and poor quality calls. Historically, traditional telephony has had a great advantage over VoIP phones when regarding the quality of the calls and sound itself. The more advanced the internet speeds become, however, the less this is becoming a problem. The main disadvantage with traditional telephony nowadays is its limited lifespan. As these landlines are no longer being improved on, the technology is becoming outdated and will soon become obsolete. 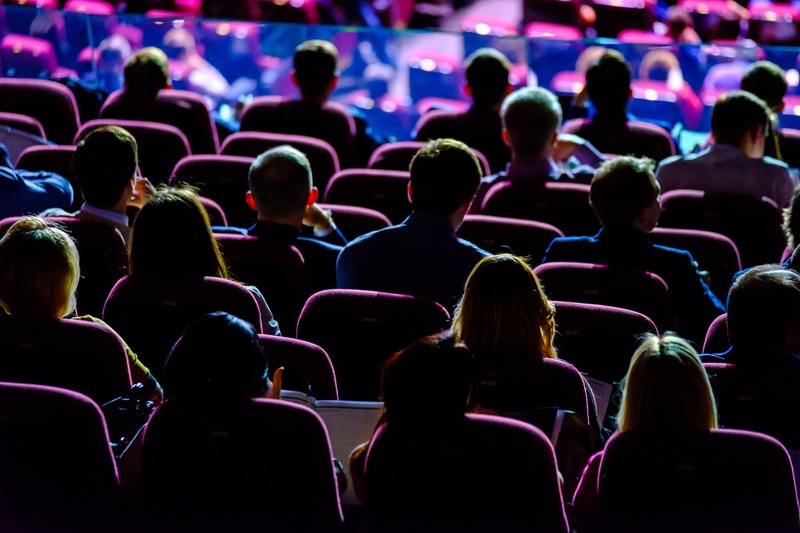 BT Openreach has actually announced their intention to phase out ISDN 30 as a product by 2025 and this is helping drive companies to IP (Internet Protocol)-based telephony solutions. Whilst you can still have plenty of useful features for a business with a landline system such as call transferring, intercom, call queuing and more, these add-ons can quickly escalate in cost – especially if a technician is required to come out and install the necessary lines. 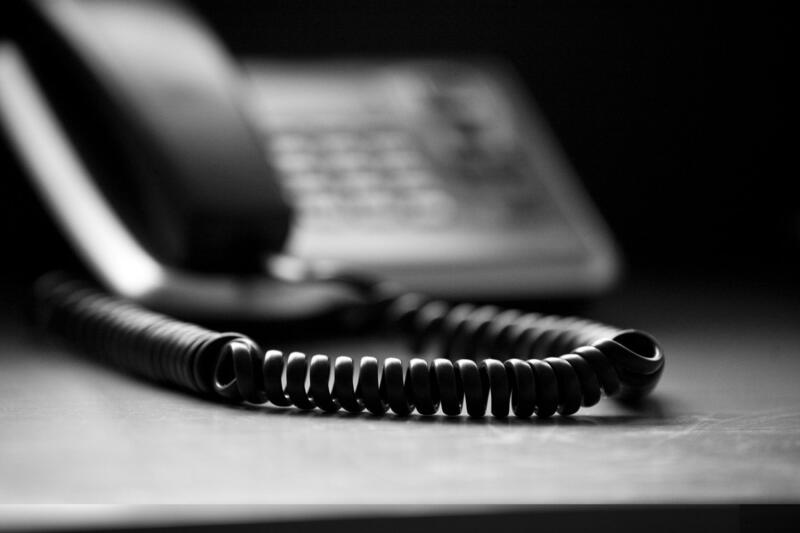 As a costly and now rather static communications solution, landlines are increasingly getting phased out and we would advise those looking for a new phone system to consider other options before opting for traditional telephony. Overall, we would recommend a VoIP system for any business that is looking for a future-proof communication solution. As internet connectivity continues to improve, so too will VoIP technology. 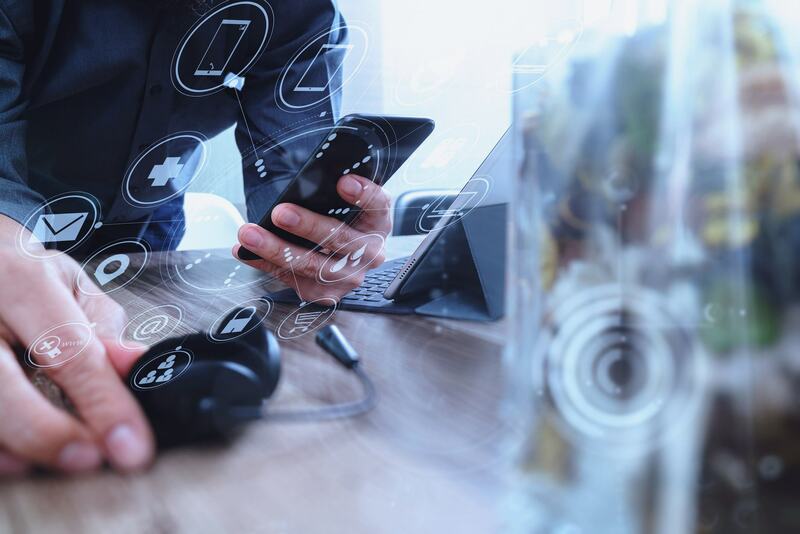 Aaron Udler, President and CEO of the business communications software training firm OfficePro, called cloud-based VoIP service providers the “wave of the future”, and we’re rather inclined to believe him. But naturally each business and its requirements are different. If you still think that traditional landlines are the best for your business, then we can take these over here at Just Telecomms and offer significant reductions over BT rates. Otherwise if you’re thinking of swapping to a VoIP system, then we have a variety of packages available. No matter your choice, we’re here to help you make the right one. Get in touch with our team today. Earlier in the year, I had the privilege of listening to entrepreneur and local .